I went to a concert last night, and as I was leaving, somebody threw up on my foot. As we were getting ready to go to the concert, I wanted to wear one of my daughter’s pairs of sandals, and she had expressed that she would be too worried that they would get damaged. I had told her that it was highly unlikely, but I chose another pair anyhow. The sinks in the bathrooms at the Bell Center really are not a good height for cleaning up vomit on a foot. I had a pair of spare shoes in the trunk of my car up until yesterday afternoon, when I (unfortunately) decided they really didn’t need to be there. I had been explaining to my kids a little about Saturn transits before this happened. This was prompted by a series of problems that I have been encountering in the last week, the worst of which occurred on my birthday on Friday. Saturn was almost exactly on my Sun, along with the New Moon (and the opposition from Uranus). That one I am not even going to touch, but suffice it to say, it was a very humbling (“character building”) experience. Instead, I was using a much simpler example in my conversation about Saturn transits, in an effort to point out that little things that go wrong might be thought of as learning experiences. One of my brake lights hadn’t been working for at least a month, and I kept meaning to get a new bulb, but never got around to it, probably because I had never changed one before. On Monday, I was rear-ended, and discovered in the process that the other brake light had also burnt. So, I finally got my new bulbs and put them in, discovering that it really was a very simple thing to do, and if I had done it earlier I probably wouldn’t have been rear-ended. I was using this as a little example–the things that go wrong under a Saturn transit are often things that could have been prevented if they had been managed properly in the first place. Mercury retrograde doesn’t help either. One of my daughters had brought up a memory some years ago when I was putting gas in my car on a sunny spring day, and the roof above me suddenly began to leak melted snow only on me, and directly on me, as I was pumping gas. This wasn’t a little leak, either. It was an intense shower. That was something that I couldn’t prevent, and it was just so random that it was hilarious, but it was one of many little things in a series of events at the time that made me feel like things just weren’t going my way (and Saturn was square my Sun at the time). 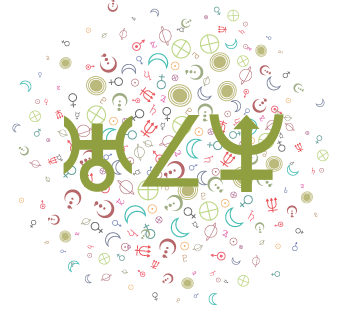 Under heavy Saturn transits, you can almost feel singled out, especially when seemingly random or weird unfortunate things happen to you, one after another. I remember during the last square of Saturn to my Sun (and Moon), my car’s battery kept dying on me in the winter. I was thinking it was because of the extremely cold winter we had been having, although I never had problems with starting my car in previous winters. I was on my way to a job interview (and this was only because I had been working on contract for a company who were delaying payments to contract workers for months, and I decided I would look for a short-term job in the meantime), when my car died, right at a busy intersection. It was the coldest day of the winter, and we can get some real doozies when it comes to cold winter days here in Montreal. I didn’t have a cel at the time, and discovered I had forgotten to put my wallet back into my purse, so didn’t think I had money. The corner store wouldn’t let me use their phone, directing me to a pay phone instead, and I stood on the corner of the street crying with my car dead in the intersection, and not one person stopped to help me. I did find a quarter after rummaging through my car (getting honked like crazy), and called the police, which was all I could think of at the time. They never arrived. Finally I walked in the blistering cold to the nearest gas station (which wasn’t very near). I eventually found out that my car’s battery was slowly being drained by the bulb in my trunk. My trunk latch had broken and I hadn’t fixed it. This was after my car didn’t start a couple weeks after the battery and alternator had been changed, and it just didn’t make sense. While I usually find strangers helpful, absolutely nobody was helping me out this time. This makes me think that it had something to do with my attitude. I had been feeling rather down on my luck and somewhat helpless before this happened, and instead of actively flagging people down, I was just standing there crying. The extreme cold may have had something to do with why nobody stopped to help, mind you. This brings me to what really defines Saturn transits, and that is attitude. In my experience, during Jupiter transits, little problems that occur are barely noticed, but they’re still occurring. We’re pretty much taking things in stride because of a buoyant mood, or a feeling that we can “take on” pretty much anything. 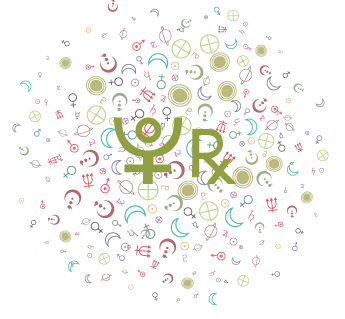 During Saturn transits, I do find that there are more mechanical breakdowns than usual in my life, but I feel that I dwell on, or worry about, things that go wrong. 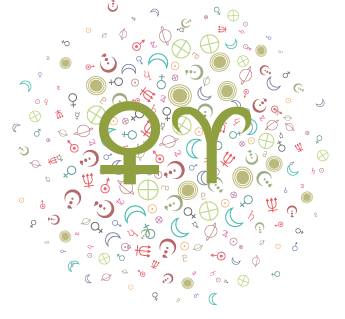 During Saturn transits, we tend to feel problems more acutely. Life seems to slow down and things don’t seem to be moving fast enough for us. Progress is slow. 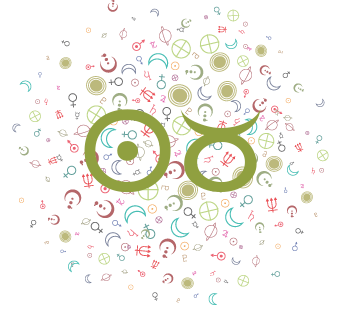 The beginning of a Saturn transit (and they often, but not always, last for many months) is usually more difficult, because it’s a time of adaptation. We feel our age, notice flaws, dwell on our shortcomings, are more sensitive to criticism and lack of support, and worry about our future. Working on these things is really the answer to our problems, and we can even find some joy in doing so. Those of us with personal planets in, or concentrated in, the last decanate (20 to 30 degrees) of Virgo, Pisces, Gemini, and Sagittarius have been and will be experiencing a hard Saturn transit now and into 2010. We also have hard Uranus transits happening. 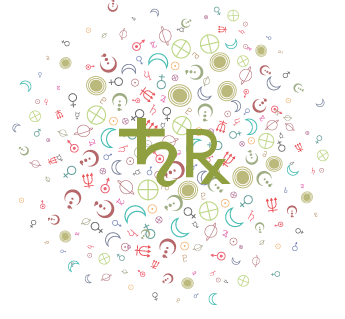 We’ve gone through hard Pluto transits recently as well, and I have to say it–it’s been challenging. It’s hard for many of us to catch our breath. 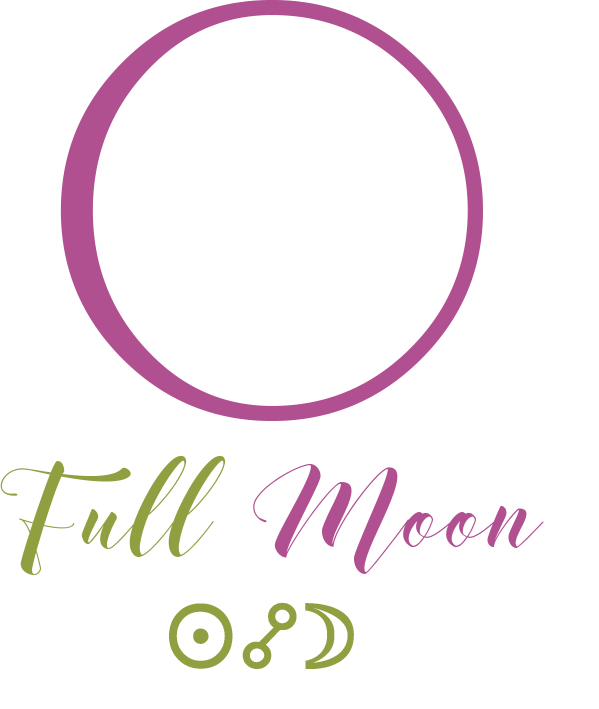 For myself, Pluto has been in hard aspect to my Sun, Moon, (Uranus, Pluto, and Chiron), Midheaven, and Ascendant, and there really hasn’t been a “break”. It’s been years now. 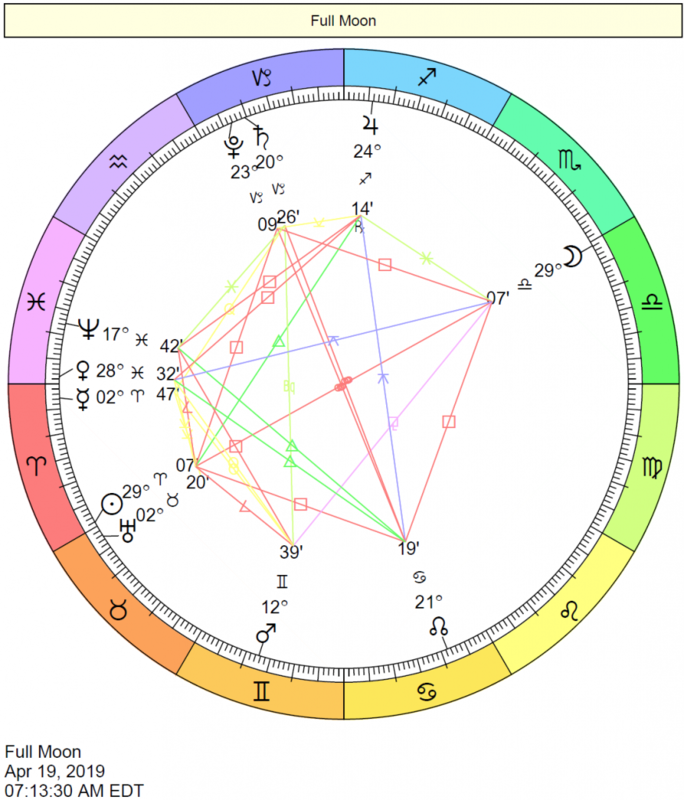 Mind you, for the squares of Pluto to my Sun and Moon, I also had Pluto trine my Venus and Jupiter, and I think that was helpful. 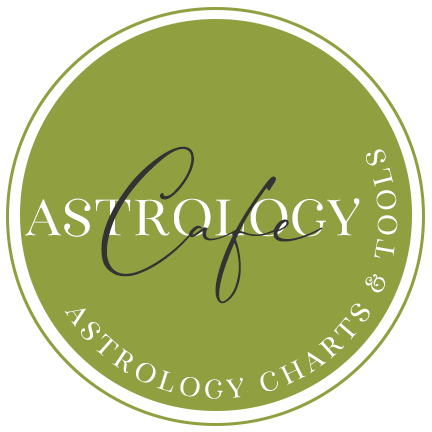 Looking forward, I don’t see much of anything major in the form of supportive, harmonious transits. I see lots of oppositions, squares, and quincunxes. It’s an onslaught in a sense–certainly not all “bad” but trying. 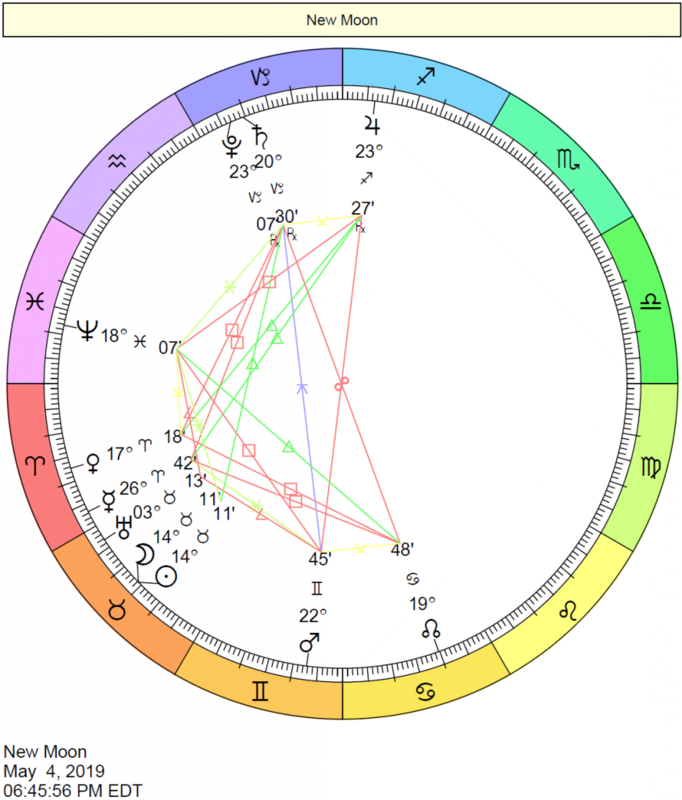 I do know quite a few people with concentrations of planets in the later degrees of the mutable signs who are in a real state of flux, and I would love to hear your experiences! 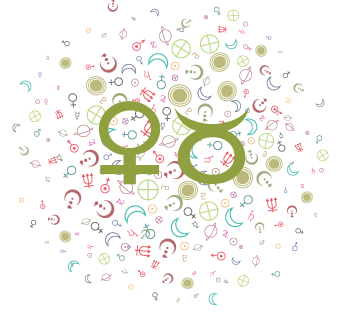 See also Saturn Transits to Natal Planets, Predicting Love Relationships and Predictive Astrology.